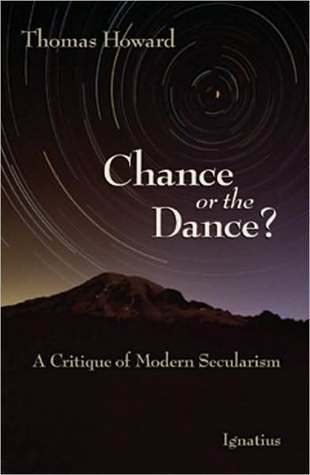 This is a book I’ve been meaning to read for years, as it’s been recommended by numerous people I respect across the years who have nothing in common (except for being older than me, wiser than me, and not afraid of reading deeply). But it sounds a little dry so I haven’t made myself pick it up—yet. From the publisher: "As a college student he spent 16 days in the Pacific Ocean with five guys and a crate of canned meat. As a father he took his kids on a world tour to eat ice cream with heads of state. He made friends in Uganda, and they liked him so much he became the Ugandan consul. He pursued his wife for three years before she agreed to date him. His grades weren't good enough to get into law school, so he sat on a bench outside the Dean’s office for seven days until they finally let him enroll. 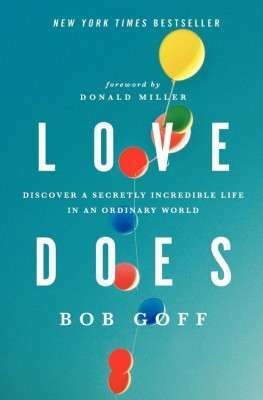 Bob Goff has become something of a legend, and his friends consider him the world's best-kept secret. Those same friends have long insisted he write a book. What fuels his impact? Bob believes Love Does. 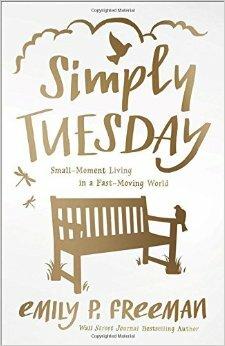 Each day turns into a hilarious, whimsical, meaningful chance that makes faith simple and real. Each chapter is a story that forms a book, a life. And this is one life you don't want to miss." 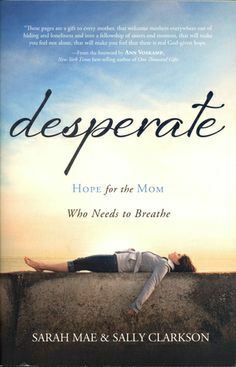 The publisher calls this "the story of one young mother's honest account of the desperate feelings experienced in motherhood and one experienced mentor's realistic and gentle exhortations that were forged in the trenches of raising her own four children." Add Audible narration for $12.99. 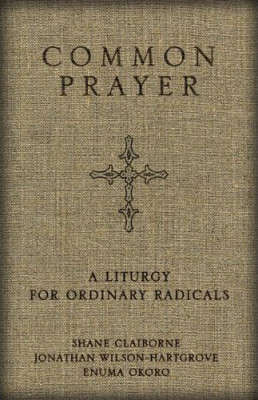 From the publisher: "Common Prayer helps today’s diverse church pray together across traditions and denominations .... 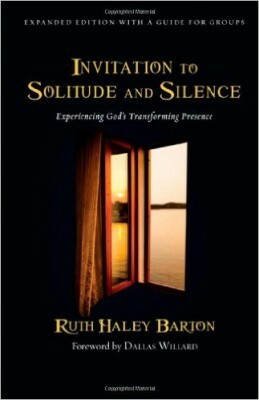 The authors have created a tapestry of prayer that celebrates the best of each tradition." 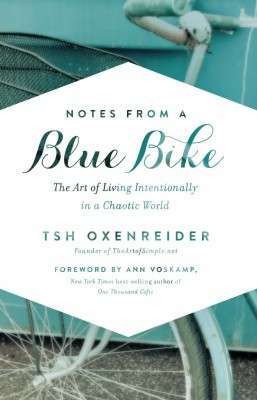 This slim, conversational memoir articulated a lot of my swirling ideas about art and creativity. 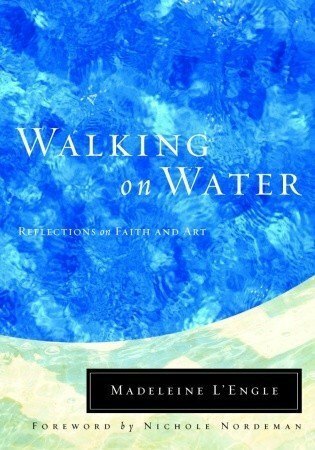 L'engle combines insights from her own journey with masterful storytelling to make her case for art as something necessary and vital, for Christians, for everyone. 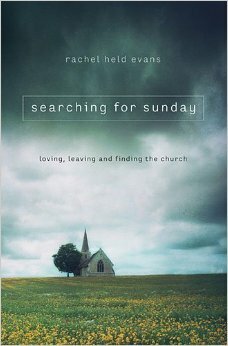 This book makes me want to do the work, and that's saying something. Read (and re-read) it slowly. 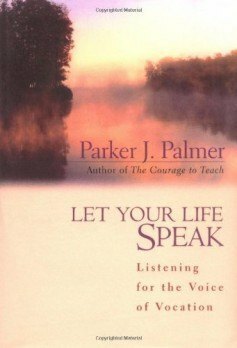 I read Parker Palmer in college, but never this one. Now this is his book I can't get away from: everyone I know keeps recommending this book to me. I'm taking the hint. 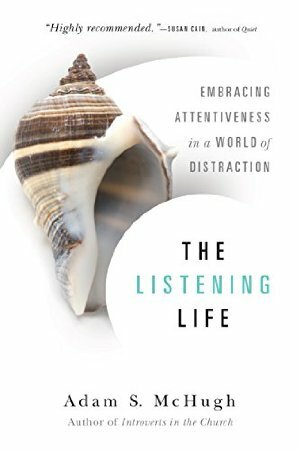 I first heard the author describe this book at a speaking event over a year ago. I think her work is getting better as her voice matures and I'm very interested in this topic. 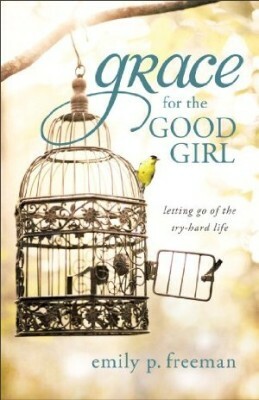 This is the author's first book, and the title says it all. As a fellow "good girl", I appreciated this message so much. Add Audible for $3.99. This is Emily's fourth book, and it edges out A Million Little Ways as my favorite so far. 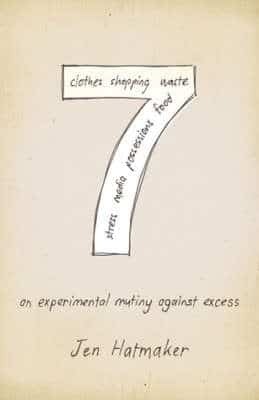 It's been nearly four years since I found Hatmaker (along with the rest of the world) through her book 7: An Experimental Mutiny Against Excess, and I've been more or less impatiently waiting for her next book. 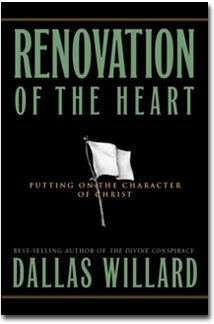 I was delighted to read that the title doesn't just refer to wholehearted, holy living but to that phrases' other meaning: for crying out loud. Wise and funny, full of lots of grace and Jesus, but also high-waisted jeans and Netflix addictions. Now I want to start a supper club—read it and you'll see what I mean. 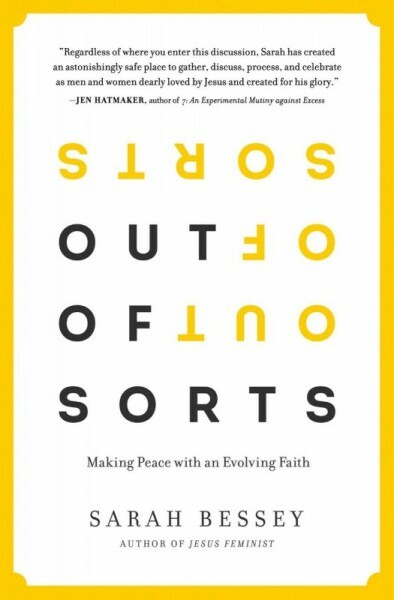 I'm not sure the concept of this book would have made sense to me in my early twenties, but nearly 15 years later, I understand what it means to be "out of sorts"—it's that disoriented feeling that comes with personal growth and change. In a spiritual sense, it's that time when you're having to figure out everything you thought you once knew "for sure" all over again. 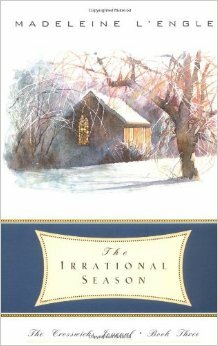 Those who feel that they're still sorting through their faith, or sorting through it again, will relate to Bessey's personal journey. 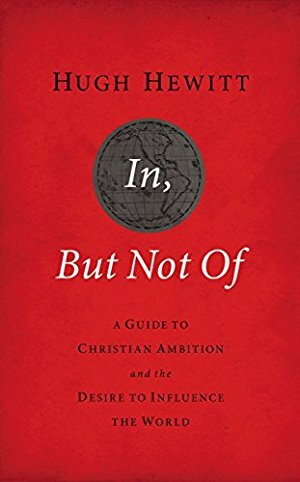 My favorite line: "If our faith doesn’t change and evolve as we go through our lives, then we simply aren’t paying attention." 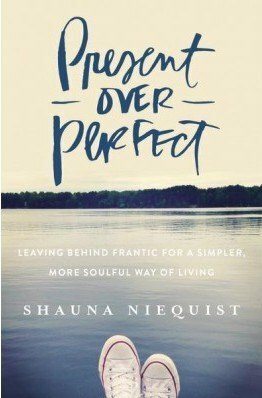 When Shauna announced this book, she said it was "a spiritual journey from exhaustion to love, comparison to connection .... I’m discovering, inch by inch, a new way of spiritual living–less striving, more receiving. More love, less hustle. This is changing everything. Everything. " I've been looking forward to this one for a long time. All the clichés about “a breath of fresh air” apply: this memoir was fresh and unexpected and utterly surprising. 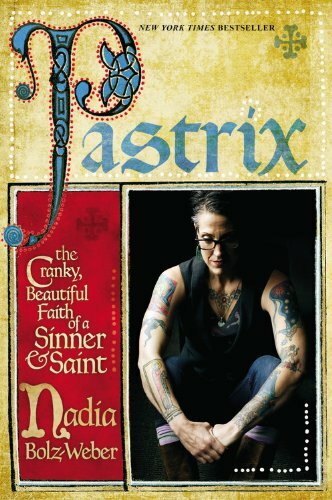 I didn’t know that “pastrix” was a word before I sat down to read, but it’s a term used by some Christians to describe female pastors they don’t recognize as such. 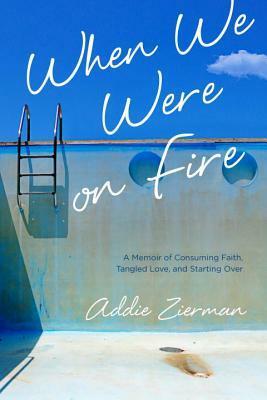 A wildly irreverent, profanity-filled spiritual memoir, filled with humor, f-bombs, and grace. Not everyone’s cup of tea. This is the second book of L'Engle's Crosswicks Journals. 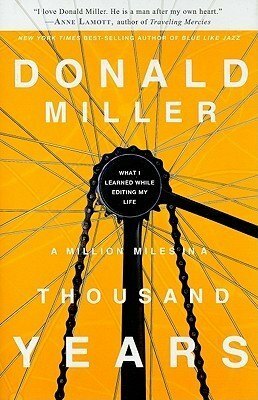 I love the first installment, A Circle of Quiet, so much that I read it three times this year. But every time I turn my eyes towards volume 2 my pace slows to a crawl and I stall out around page 30. Maybe one day I'll summon the resolve to make it through. In the meantime, I'm enjoying Listening for Madeleine: A Portrait of Madeleine L'Engle in Many Voices. 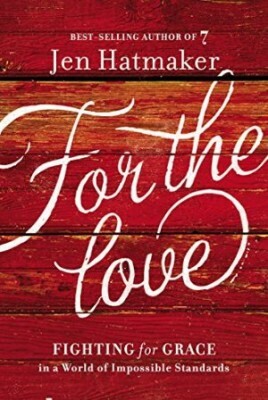 Best Christian Book to Make You Really Uncomfortable (in a Good Way): When Hatmaker noticed 7 areas of blatant excess—food, clothes, possessions, media, waste, spending, and stress—in her middle-class life, she resolved to spend 7 months fasting from them, one item per month. 7 is the result. Hatmaker's a friendly and funny narrator: she manages to make you like her and make you squirm at the same time. Hewitt writes with high school graduates and college entrants in mind, covering topics such as building your resumé with extracurricular activities, finding mentors, and forming your character. I like this book because of its specific, practical advice I've not encountered elsewhere: "When you graduate, move to one of the three major cities; do not obtain your graduate degree from the same university as your B.A. ; avoid courses where the reading list is dominated by titles published within the last three decades; do study history." 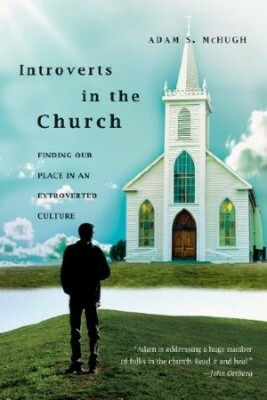 This book is targeted to a Christian audience, and contains chapters on choosing a church. Add Audible narration for $3.99.